Eco friendly birch plywood frame painted in green. 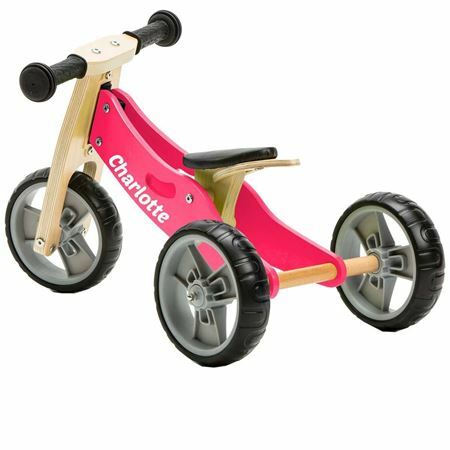 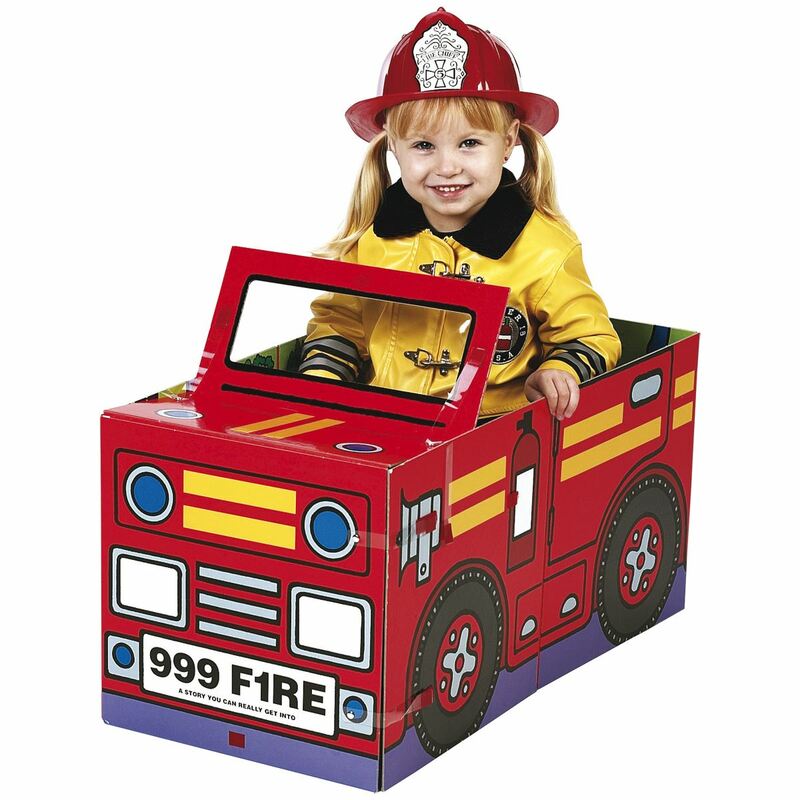 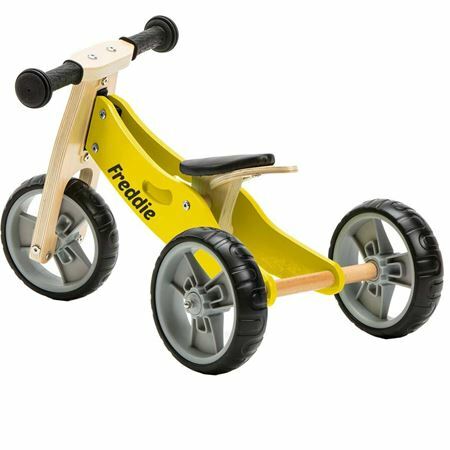 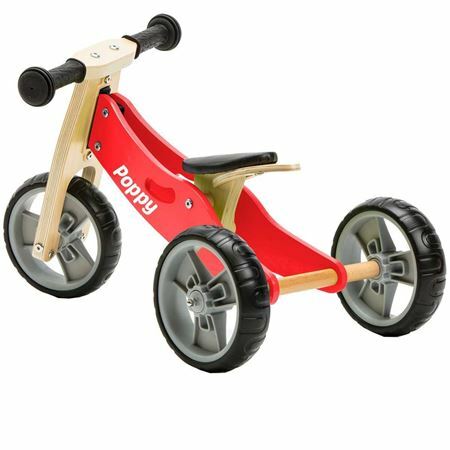 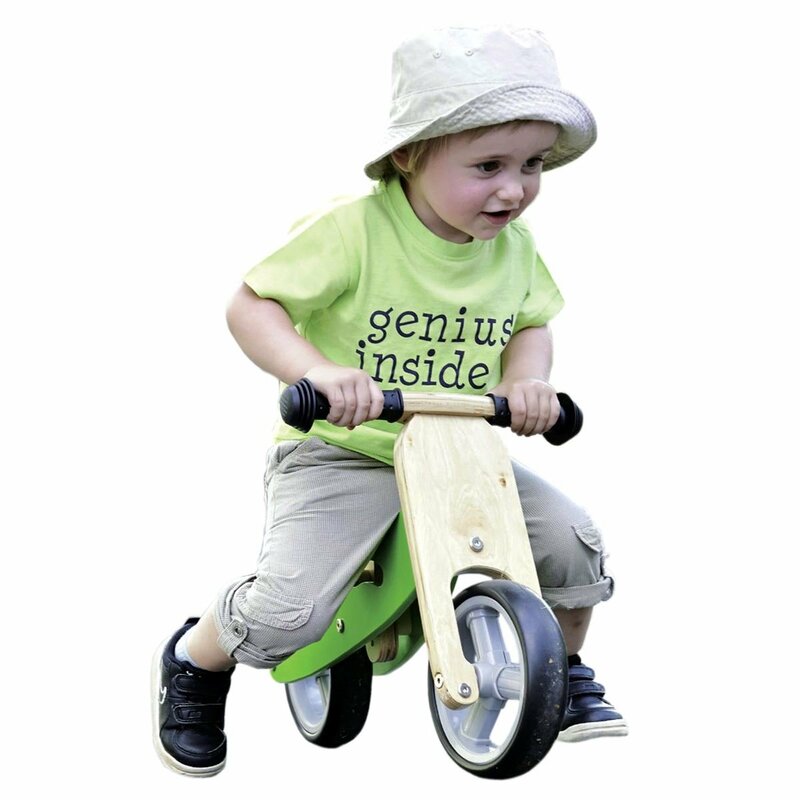 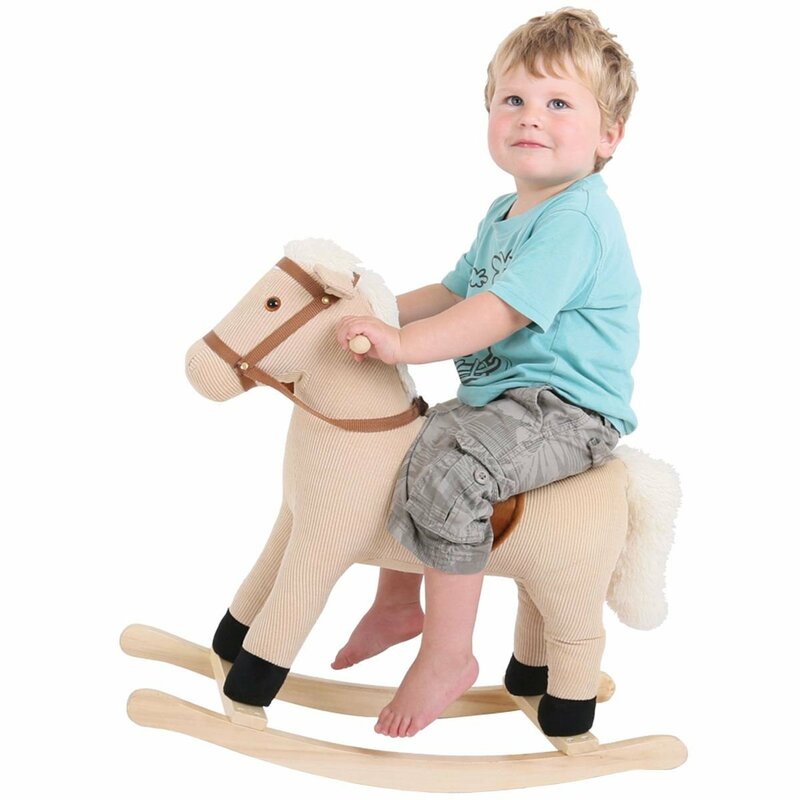 Cleverly designed wooden first trike that easily converts to a balance bike. 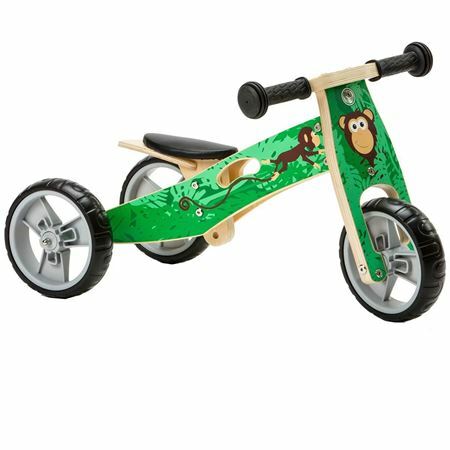 A 2 in 1 balance bike painted in green with handsome monkey images.